Slow-Mag tablets and fizzy tablets, a dietary supplement and one of the best ways to get the magnesium your body needs. 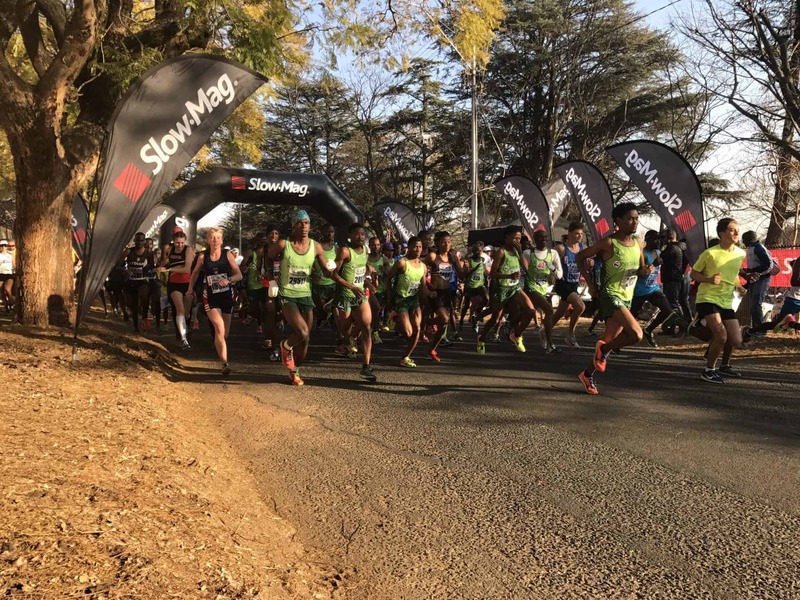 Slow-Mag own the Beat Your Slump run , it’s a 10km and a 5km race, hosted by Pirates Road Running Club. This year it was held on Sunday 13th August 2017. With over 300 telescopic’s to outlay before the event, the team worked all weekend to make this race what it was. We set up the Slow-Mag branding throughout the course on behalf of the client. We also had brand ambassadors in gimp suits interacting with runners and trying to entice them into taking a break.